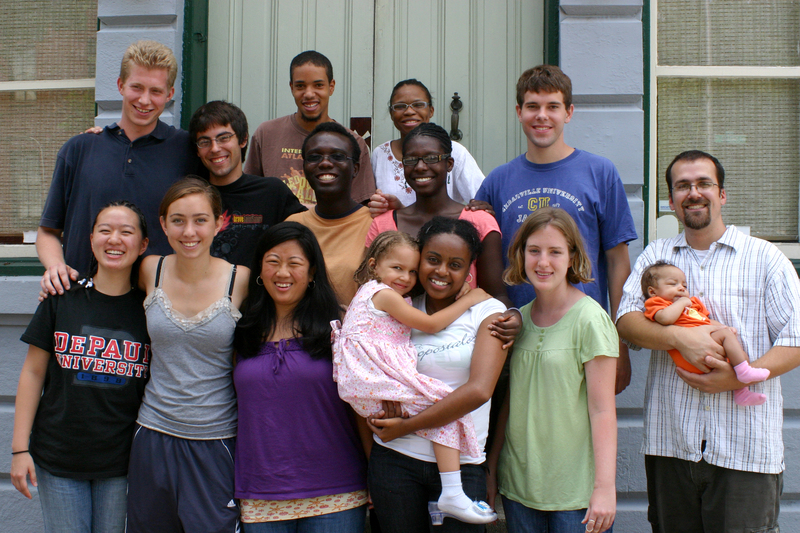 All participants live together in the community in Southwest Baltimore during the 6-week internship program. The cost for the program is $1,500. This includes training, housing, meals, trips, and public transportation in Baltimore. We will provide assistance to help participants raise the necessary funds. It is our goal that any qualified participants would be able to attend no matter their financial resources.